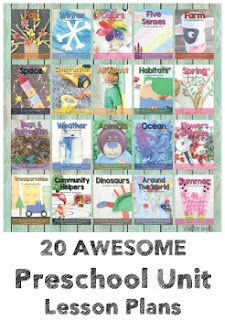 Our homeschool studies this year will cover Ancient Egypt and this was a perfect way to start up our year-long study. Once my 4th grader and I looked through several books, we set out to make our own ancient Egyptian mummy! Make history come alive as your child makes his/her own Egyptian mummy. Add a little bit of Ancient Egypt into your homeschool room or kitchen table with this simple, but fun craft for kids. 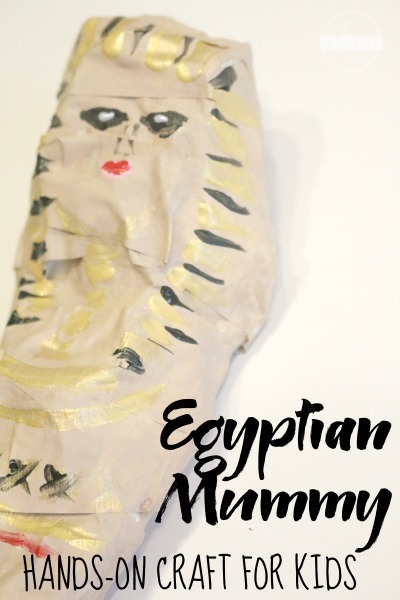 Head on over to 123Homeschool4Me to see how we made our own Egyptian Mummy! Have fun learning about Ancient Egypt and mummies in your homeschool!